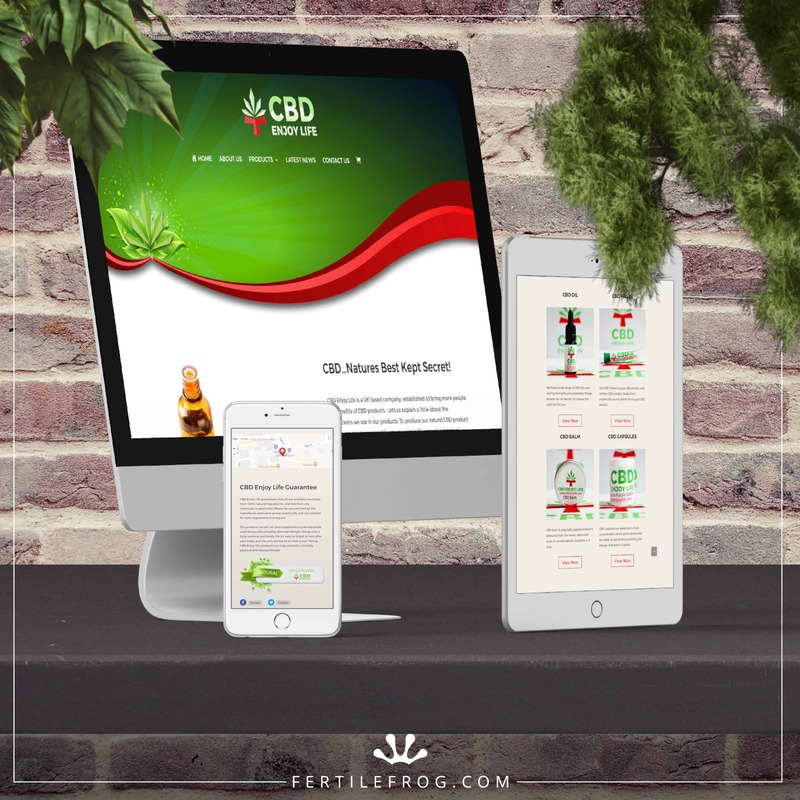 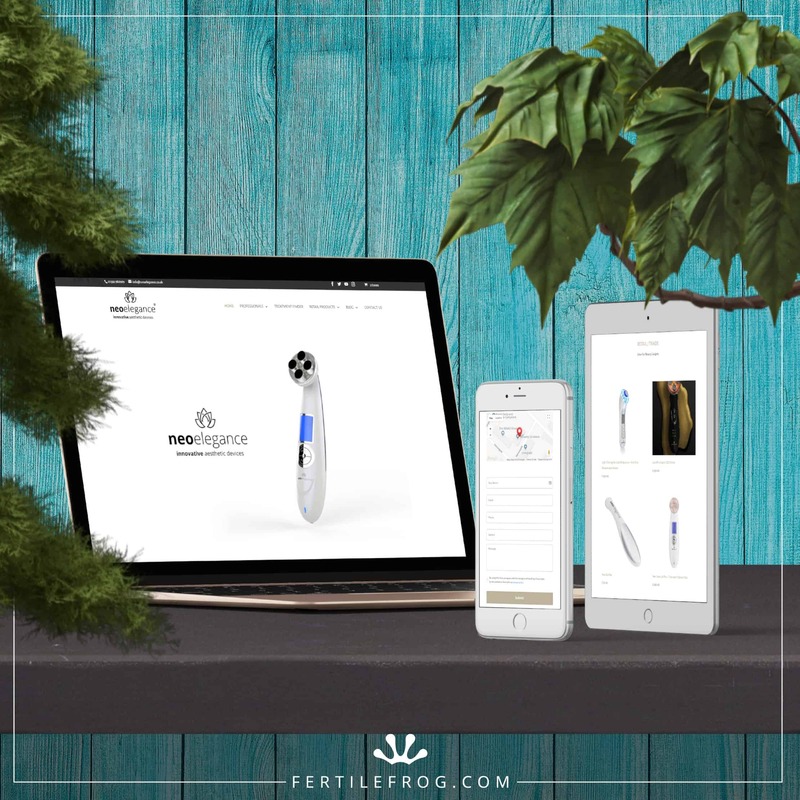 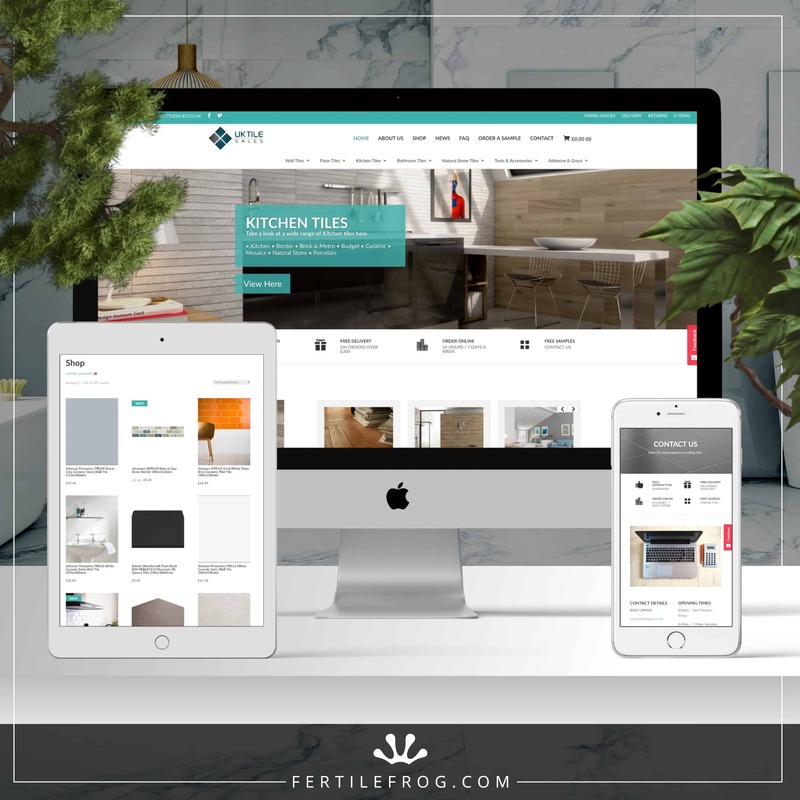 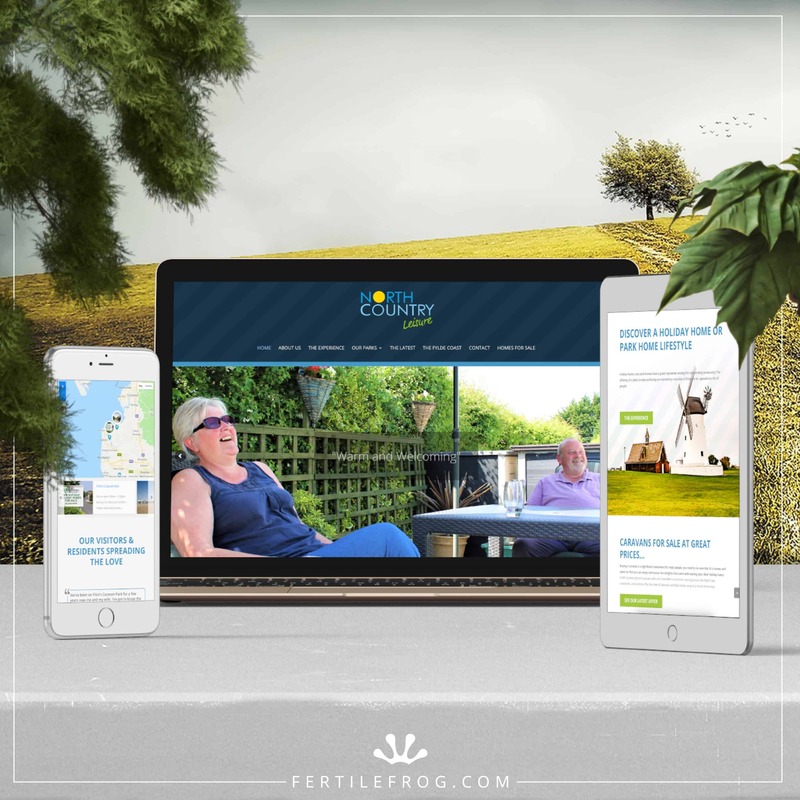 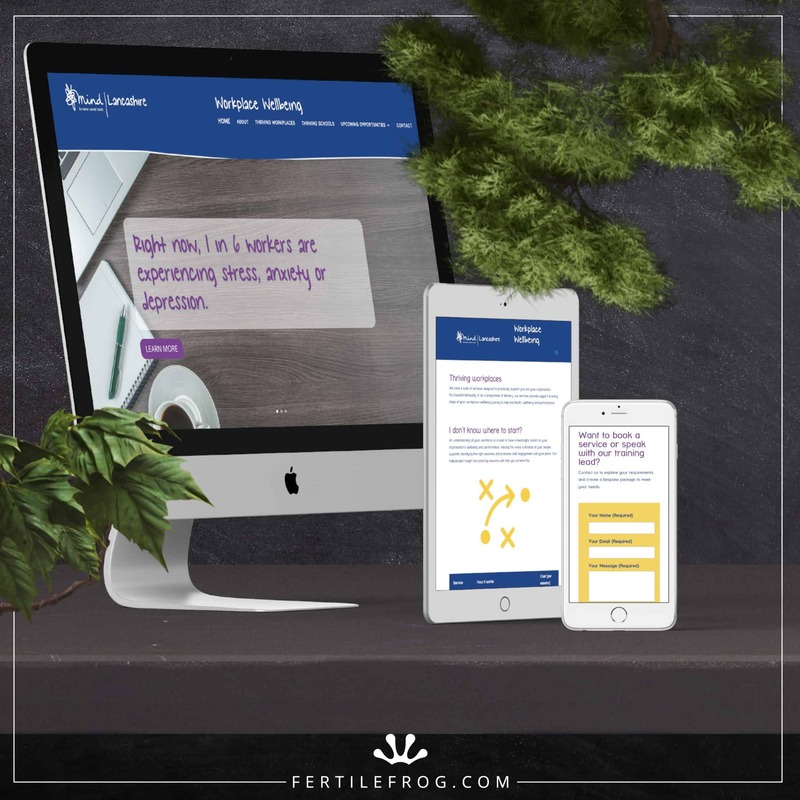 Future Sports Gear came to Fertile frog to create them a stunning e-commerce website to showcase their sports gear designer. 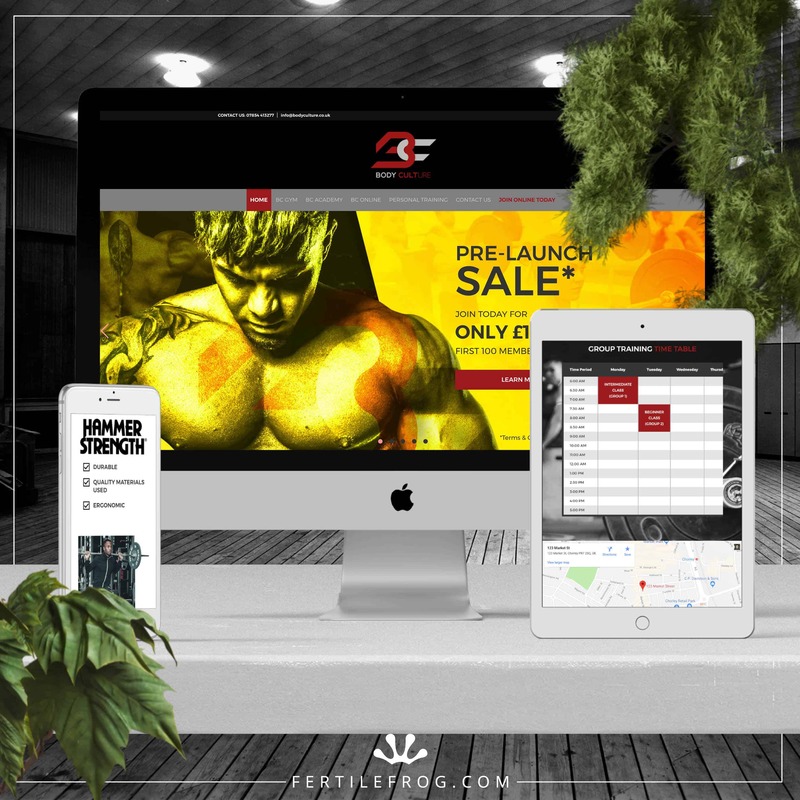 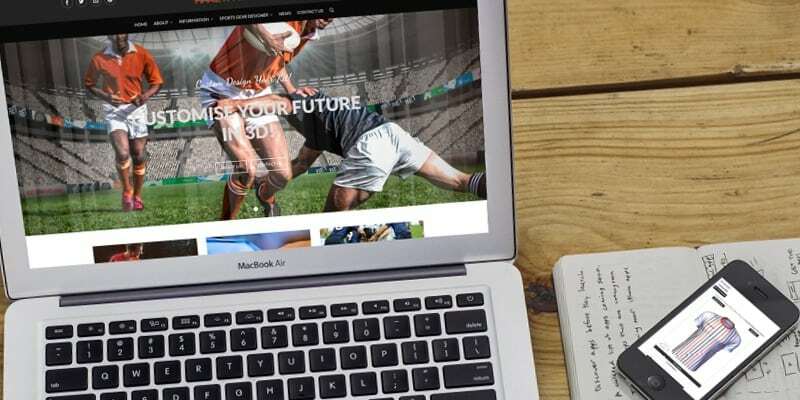 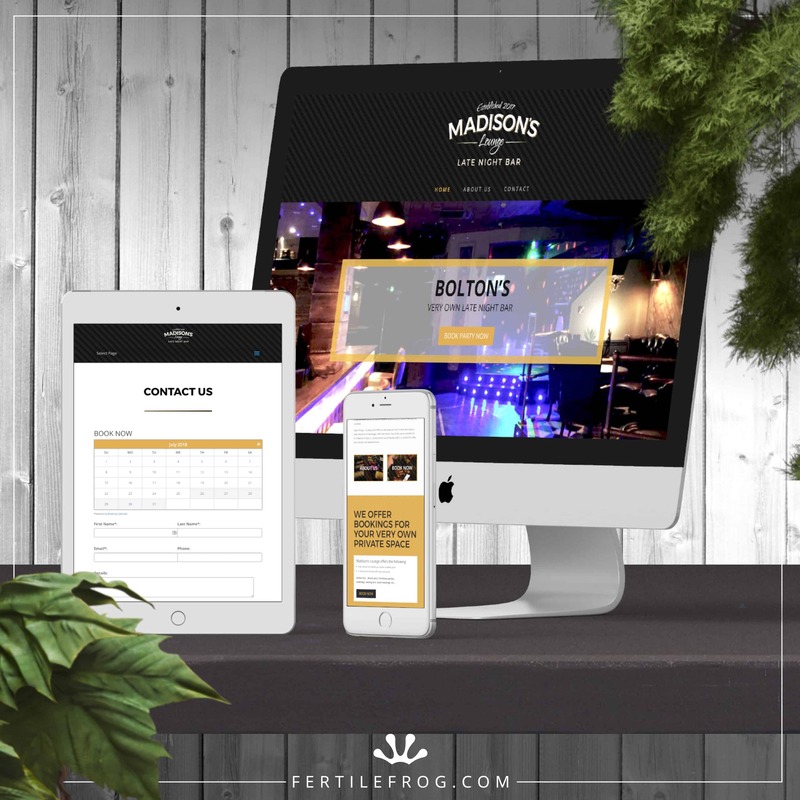 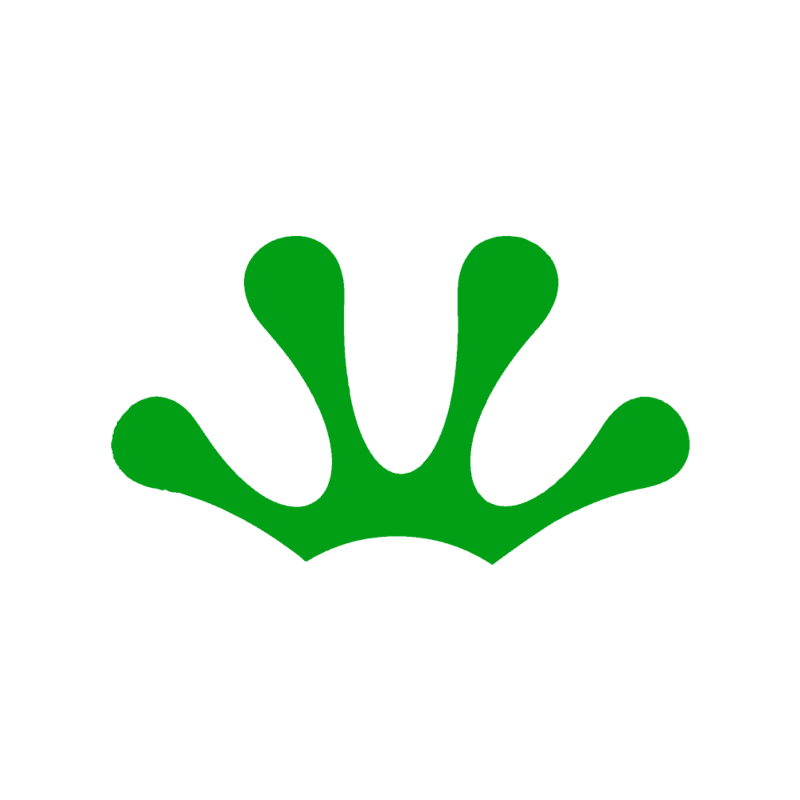 Task: Future Sports Gear came to Fertile frog to create them a stunning e-commerce website to showcase their sports gear designer and Active Range. 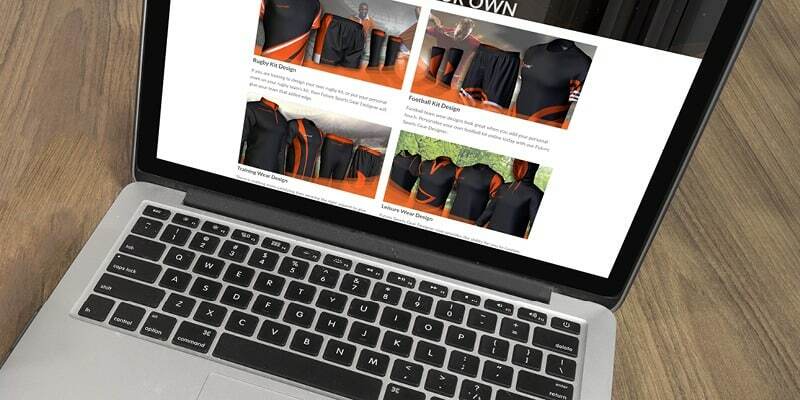 We kept the style of orange, black and white throughout the whole website to maintain a crisp and clean finish, with the images reflecting exactly what Future Sports Gear is all about. 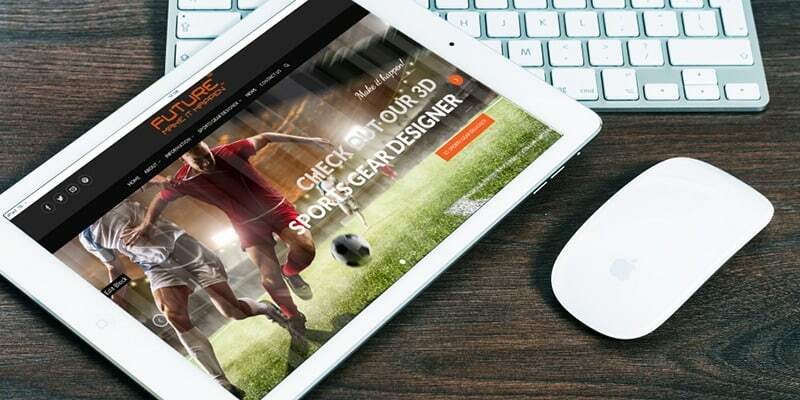 Our graphic designer also spent hours making all media that you can find in the Sports Gear Designer so why not go and check it out for yourself!